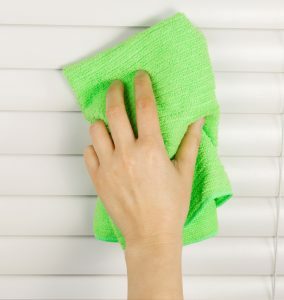 Shutters are quite simply one of the most stunning ways to dress your window. Offering durability and security, whilst adding effortless style to your room. Inherently childsafe, shutters are a great addition to any home! Our wooden plantation shutters are made from basswood, and are fully bespoke, so they are made to your specification in the style and configuration of your choice generally with a 8-10 week manufacturing lead time. There are a variety of louvre sizes, colours, frame shapes and tilt rod options choose from. 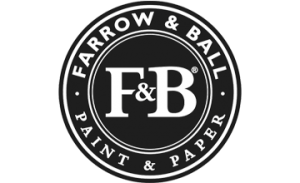 We would welcome the opportunity of discussing your exact needs in more detail at home or at our shop. 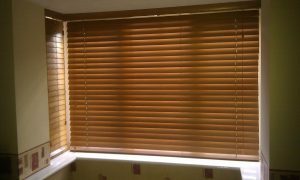 20 years experience in fitting shutters in Sussex. 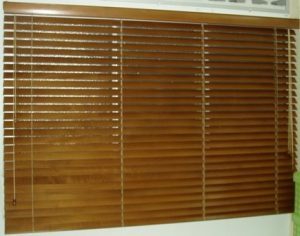 Shutters are custom made to suit awkward window shapes and layouts and can be design to enhance the look of the room and are easy to operate. Plantation shutters can be custom painted to any Dulux or Farrow and Ball colour of your choice and can be later repainted if desired. Homestyle also work with 2 ranges of vinyl shutter, which are great for bathrooms and playroom areas, as they can cope with getting wet, and are fire retardant. 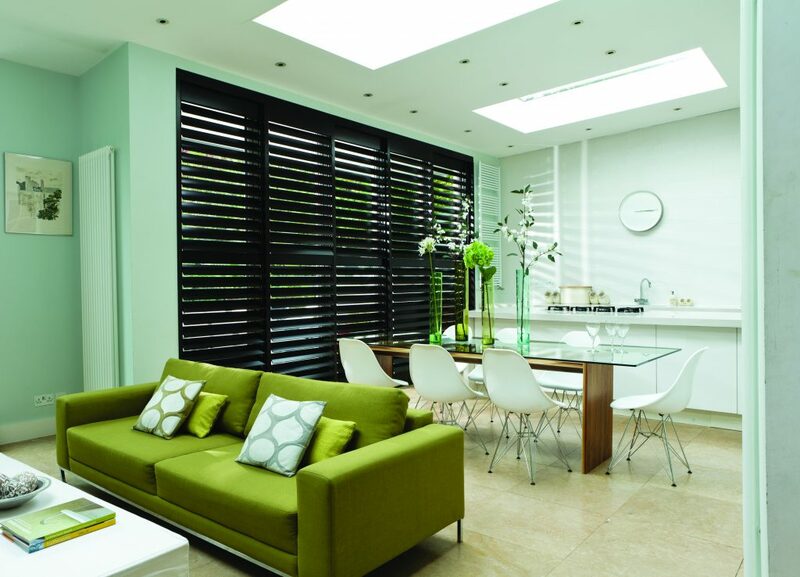 Luxaflex Vinyl Shutters are made in the UK with a 2 week lead time and have an impressive 25 year guarantee! Homestyle are an independent family run business who pride themselves on supplying a professional, knowledgeable and helpful service to our all customers throughout West and East Sussex. 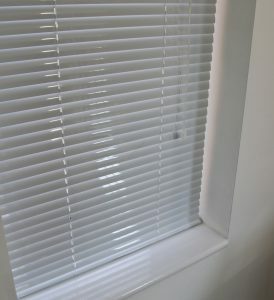 We specialising in made to measure blinds, shutters, awnings and curtains. 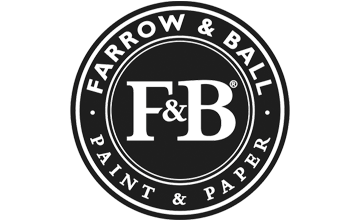 Our small and highly experienced team of design consultants and our own employed fitters will ensure that your project runs smoothly and looks stunning. 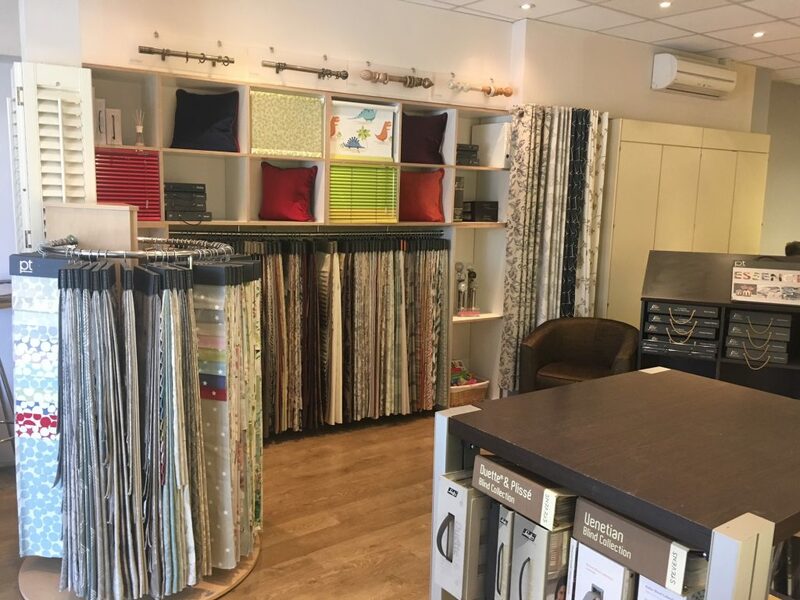 We are located in Burgess Hill centre since 1999 and have in store 1000's of material to ponder and feel. We have working demonstration on the variety of blinds awning and plantation shutters that are now available and the many options that are available. Homestyle have always been focused on our clients feedback and have been member's of Checkatrade since 2008 and more recently Google reviews. 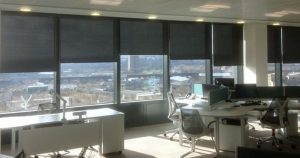 We have had four lots of blinds from Homestyle, including some vertical ones for large bi-fold doors. They all fit perfectly, and the customer service has been great. Highly recommended! !